Particularly crucial for athletes but highly useful for everyone else as well, our gait analysis program is designed to have trained physical therapists assess the way you walk or run. This is a useful tool not only in increasing your performance, but also in preventing injuries and pain from improper running or walking styles. A gait analysis is performed while you are walking or running on a treadmill as the physical therapists studies the way you keep your pace. 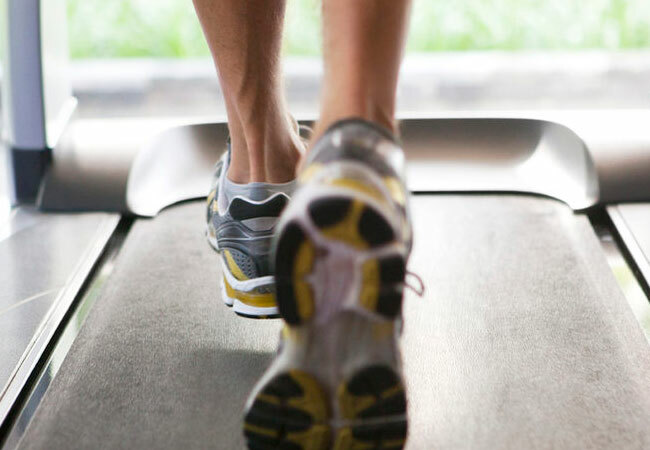 Professional and weekend athletes who enjoy running should ensure they have a regular gait analysis to avoid injuries associated with compensatory patterns.